I started this one pretty much the minute I finished all of my grad school finals and papers. After living on a diet of "junk food" reading, it was time for something meatier, and this little book hit the spot. 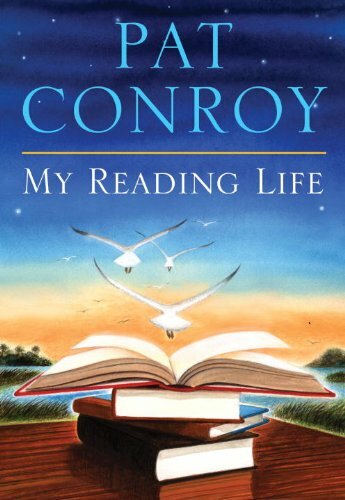 I know it's hard to believe, but as much as I love Southern fiction, I've never read Pat Conroy before. And now I'm aware of what a shame that is, because Conroy is amazing. This book is his reading memoir - it tells various stories of his experiences with great books and great figures in literature. Not the famous authors, but the teachers and lovers of fiction who inspired him. I don't think I made it through a single chapter without crying. What can I say? It's Conroy. It's Southern writing at its peak - so don't expect any Hemingway sentences. It's flowery and effusive and beautiful and breath-taking. I can't rave about it enough - and I can't wait to get into his fiction. Yes, yes, yes on the entertainment value. Like I mentioned above, I didn't make it through a single chapter without crying. Especially the chapter on his English teacher. 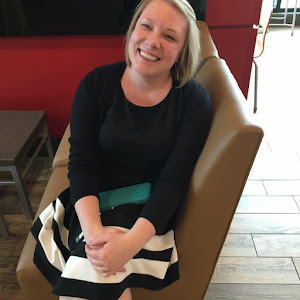 It was touching and inspiring and, at the same time, mirrored many of my thoughts on books, reading, and education. And can I just say that Conroy writes about Daufuskie Island? I am the proud winner of a Daufuskie Island crab race with my prize crab, Lassie. Ok, so I was only four or five at the time, but still. 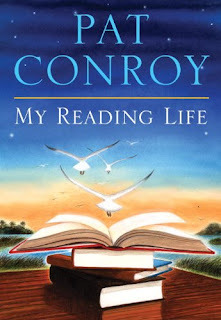 While Conroy's Southern voice clearly comes through, the book is mainly about the literary life and what it means to be a reader and a writer. I highly recommend it. Couldn't agree with you more, I loved this one. He is such an amazing writer -- I even devoured his book about playing basketball for The Citadel. i love that you had a racing crab named lassie. did she ever rescue you from falling down wells or mine shafts?? True story: I got lost that day and Lassie probably saved my life by holding me on her shoulders until I saw my Aunt Cathy. Or maybe that was some stranger. True story #2: I had an imaginary dog friend named Lassie as well. It was a childhood obsession.